Mr. Shinya Aoki, Consul-General of Japan in Chiang Mai (4th left), and Mr. Satien Khayandee, (4th right),Chief Executive of Huaypong Sub-District Administration Organization jointly signed the funding contract at the Consulate-General of Japan in Chiang Mai. The Government of Japan, under its Grant Assistance for Grassroots Human Security Projects Scheme (GGP), is providing funds amounting to 2,858,000 baht for “the Project for Procurement of a Fire Engine in Huaypong Sub-District Administration Organization in Muang District, Mae Hong Son Province”. 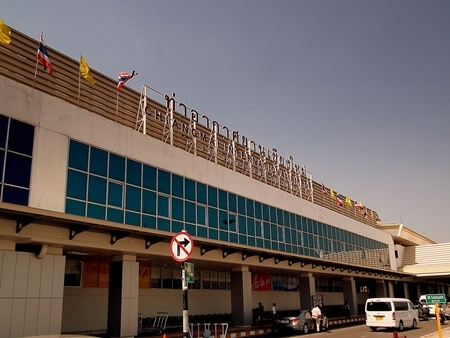 On 13　October, 2015, Mr. Shinya Aoki, Consul-General of Japan in Chiang Mai, and Mr. Satien Khayandee, Chief Executive of Huaypong Sub-District Administration Organization, jointly signed the funding contract at the Consulate-General of Japan in Chiang Mai. 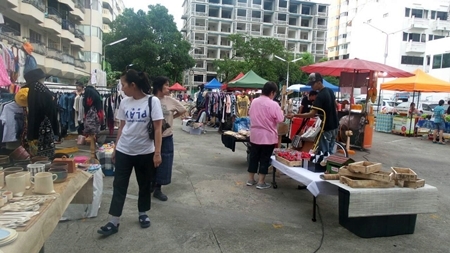 A new Walking Street Market titled Kad Lang Nimman Soi 8 was launched on August 21, 2015 by Pongsatorn Thongyu, the owner of the large parking lot where the new market is located. 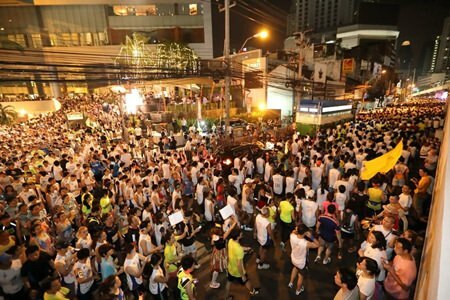 Kad Luang Soi 8 will be held every Friday from 3 p.m. to 8 p.m. and will have vendors selling food and drinks, crafts, souvenirs and other items. 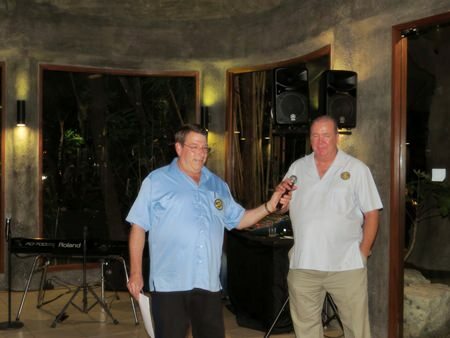 The Chiang Mai International Rotary Club invited the members of Rotary clubs around Chiang Mai, friends of the club and members of the public to their first Community Service with a Smile dinner held at the beautiful Khaomao – Khaofang Restaurant on Saturday, August 15, 2015. The first week of October is called Golden Week in China and Chiang Mai is expecting to reach 90 percent occupancy rates during that period. Talented Korean pianist Min Jung Baek will be performing at the AUA Language Center Auditorium on Tuesday, September 15, 2015 at 7:30 p.m. Presented by D & M Studios. 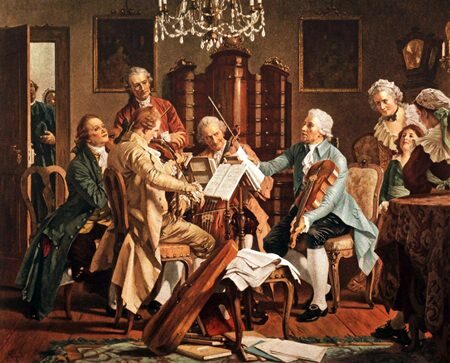 The young pianist will perform Bach, Scarlatti, Chopin and Liszt. The other night, having nothing much to do, I was looking through the orchestral score of Tchaikovsky’s Sixth Symphony – his last one. He died only nine days after its first performance and the end of the symphony too literally fades away to complete silence.